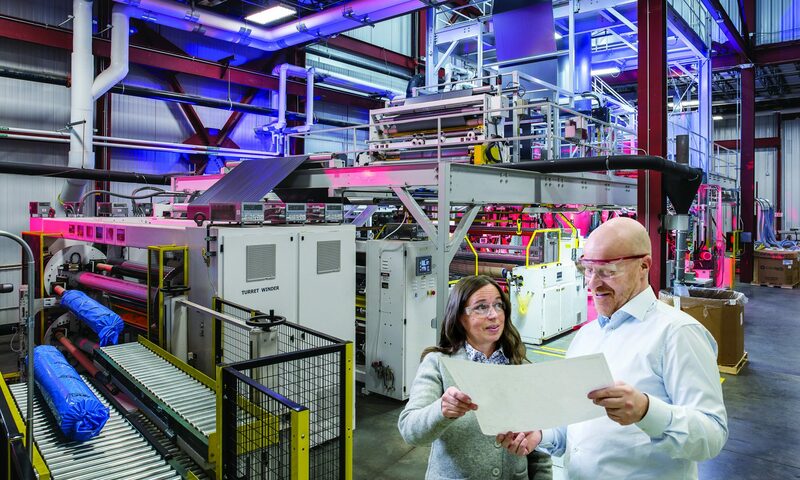 Davis-Standard, a leading provider of polymer processing equipment and customer support solutions, has revealed the next evolution of its global brand to European customers. The new identity and messaging strategy is designed to better express the company’s customer-centric and forward-looking business approach. It is also expected to provide customers and prospects worldwide with a more unified and compelling visual experience when interacting with Davis-Standard marketing and web resources. 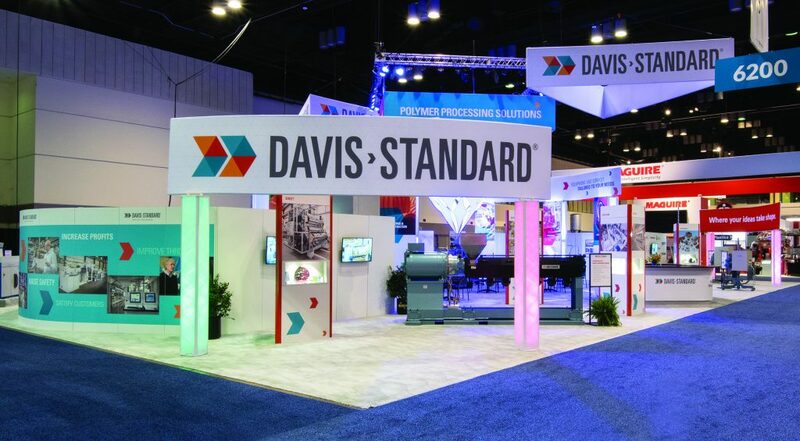 The previous Davis-Standard brand dates back to the 1950s-60s, when Ben Davis joined Standard Machinery Co. to create the Davis-Standard name. The original company, Reliance Machinery Co., was founded in 1848 and manufactured cotton gins and paper binding machines. Extrusion was developed in the 1950s. “We previously branded ourselves as ‘The Global Advantage,’ and we’ve executed that by expanding our global facilities and capabilities over the years. But now the focus is now more squarely on helping our customers execute, to better understand their requirements, to build stronger relationships and trust, and to provide the best total solutions,” states Jim Murphy, President and CEO. The brand refresh includes a new logo – the first logo update in nearly 50 years – and a brighter image. It also includes an updated brand story, a new website and customer experience. For more information about Davis-Standard, visit www.davis-standard.com.